Are you quick on your feet literally and metaphorically? Do you have a polite and friendly attitude? Do you enjoy talking to people and thrive in a fast-paced workplace? if so, we are anxious to meet you. 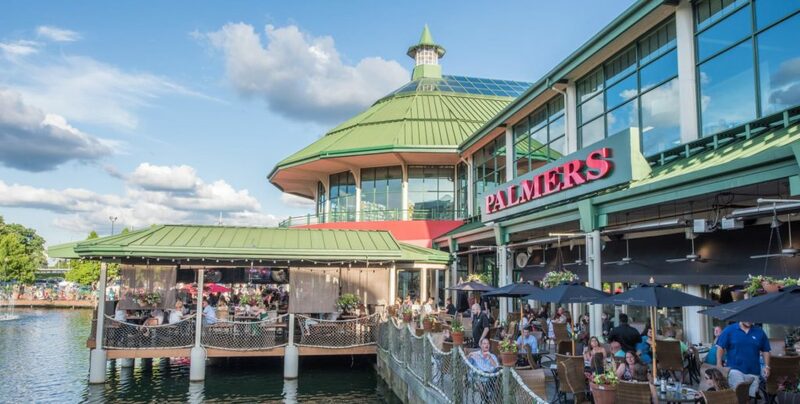 Palmers is looking for hosts, servers, server assistants and bartenders for the upcoming patio season. 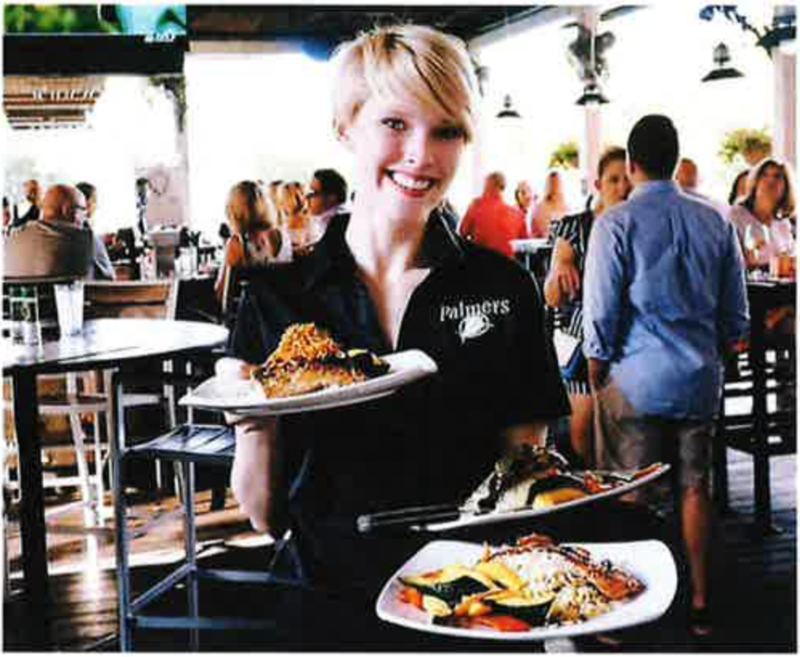 We are Lexington’s premier dining destination with both indoor and outdoor patio seating, as well as live entertainment! Please apply in person Monday-Thursday, 4-6pm!